See how capturing sites with unmatched precision leads to more predictable timelines. 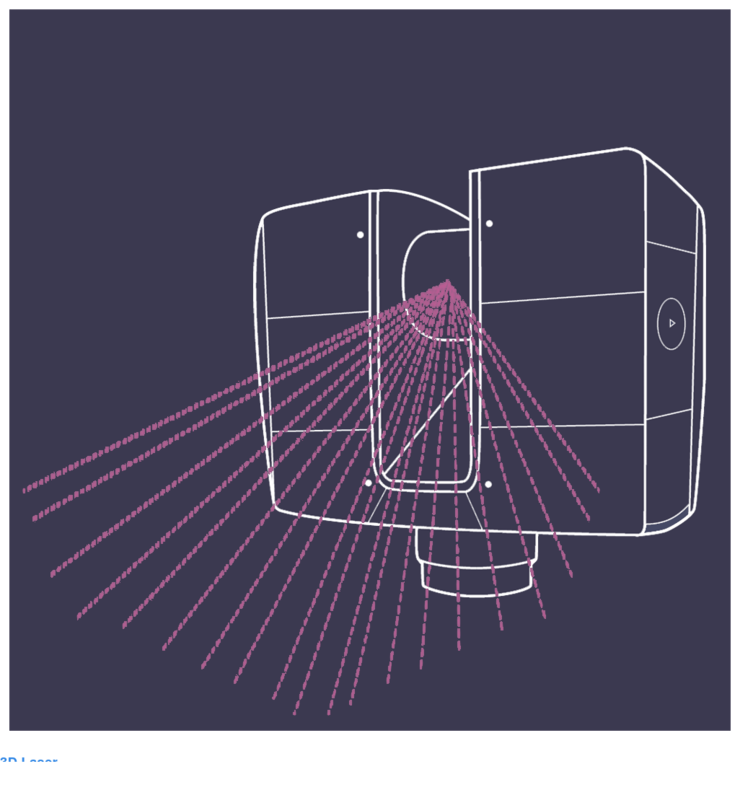 From point clouds to 2D or 3D BIM as-builts, our laser scanners capture everything. 2D CAD drawings and 3D BIM models give you anywhere access to precise site conditions. 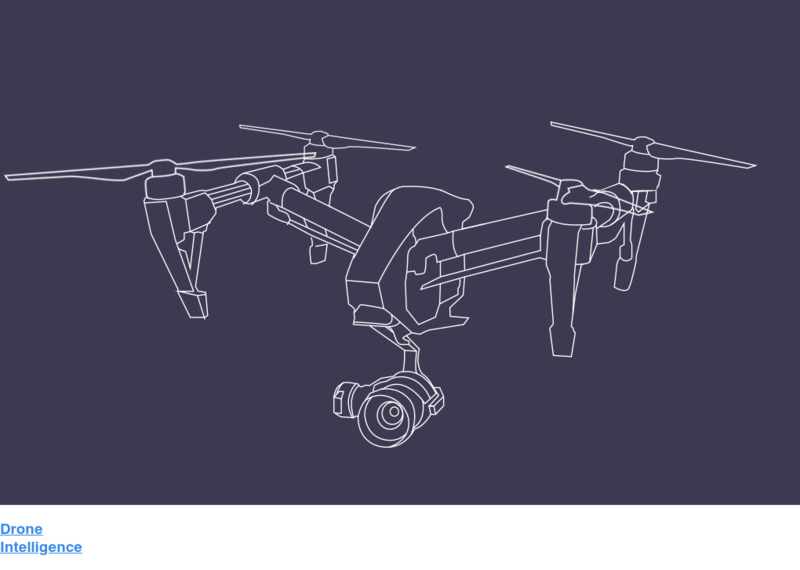 Drone intelligence services can be used to track work progress, make measurements, and see what you're working with from all angles. Our 3D laser scanning and drone teams go pretty much anywhere. We document structures of varying degrees of size and complexity. support your AEC project’s entire lifecycle. We had a short lead time before a tenant move in. Garret and Hannah were able to schedule the field measurements as we needed. The drawing files and photos were excellent, and delivered on time. SA's work was thorough and performed within a tight time frame. The building… had a tremendous amount of complicated geometries and detail that SA was able to identify and document. Our design documents were made all the more precise with the data provided by Spatial Acuity. Our facility was slammed by Hurricane Harvey. We needed to move quickly to have updated drawings in order to facilitate permitting and renovation. Spatial Acuity graciously stepped in, moved quickly and seamlessly in the background to create drawings. The quality and accuracy of their work as well as the speed at which it was accomplished was impressive… I can definitely see us working together again in the near future. Damon Nash, William R. Nash, Inc.
Their as-built drawings are clean, professionally executed, and were delivered on time. The real hero here, however, is the web-based virtual site which has saved me many times. AEC project with unparalleled insight. Understand what you’re starting with so you can end with something amazing. Spatial Acuity’s 3D laser scanning services provide a comprehensive, 360 degree analysis of anything you need to understand the site inside and out. From complex structures and site existing conditions to natural phenomena such as sinkholes, our comprehensive 3D scanning and laser surveying services convert reality into functional data. Get better data, faster. Reduce time in the field and accelerate your end-to-end workflow. Scanning accuracy down to 1mm. We can rapidly deploy mobile scanning anywhere. 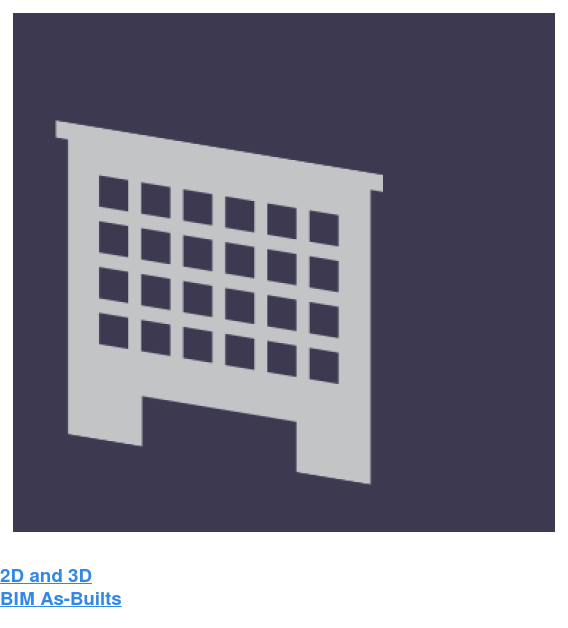 Our 3D point clouds are cross compatible with key VDC and CAD software packages, including Revit and AutoCAD. 4K photo and video, high res 2D aerial maps and 3D clouds and meshes for a comprehensive understanding of your project. Measures of distance, area, and volume, and elevation analysis with drone photogrammetry. Monitoring: ensure projects are on track with regular drone progress documentation. Access everything. Cloud based tools provide quick and easy access to your data from anywhere, even from your mobile on the go. To bring a century-old former gas-fired power plant into the information age, Spatial Acuity employed the latest tech in laser scanning and drone intelligence. This initial, detailed documentation and resulting Revit model became the starting point for San Antonio’s future new energy innovation hub.